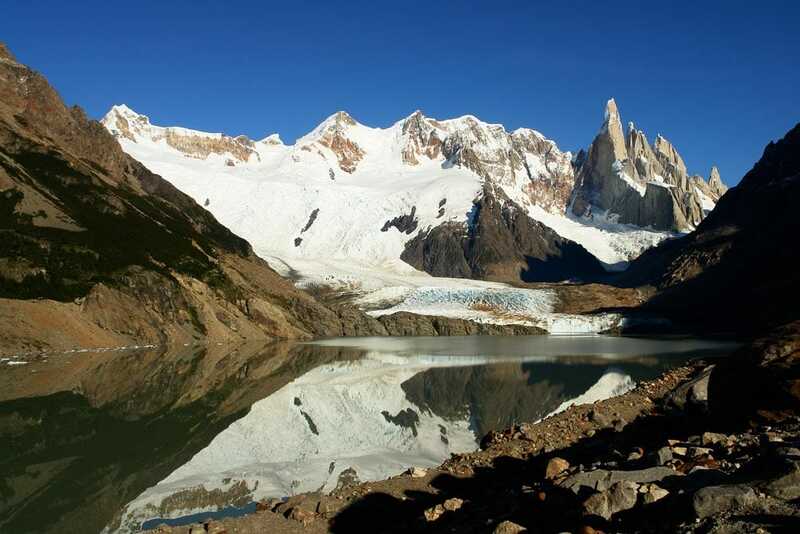 Why don't you join Alberto in this one-day snowshoeing walk around Laguna Torre ? 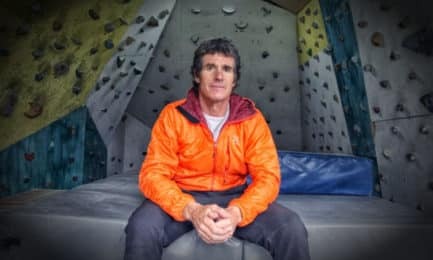 As a local IFMGA mountain guide, he knows the area better than anyone. You'll really live a unique winter experience. Don't miss it! The Patagonian winter is a great time to enjoy some alternative activities to ski. Therefore, I think El Chaltén and more precisely Laguna Torre are perfect places for a snowshoeing day. Laguna Torre lies within the famous Los Glaciares National Park, 10 km from El Chaltén, in Santa Cruz. Its waters are the result of the thawing of the region. In addition, it is an excellent place to do outdoor activities as its surroundings are amazing. Snowy peaks everywhere and the imposing presence of the eastern face of the Cerro Torre are some of them. This snowshoe walk I am proposing is suitable for all levels of people. It is not necessary to have previous experience in hiking or mountain trekking. You will only need a good health and a reasonable physical condition. The total duration of the walk will be around 7 hours, reaching an altitude change of no more than 250 meters. And if you enjoy snowshoeing walks, let me offer you many other similar programs in the area. 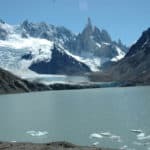 You can check out this one in the Capri Lagoon or this snowshoeing trip in Loma del Diablo. 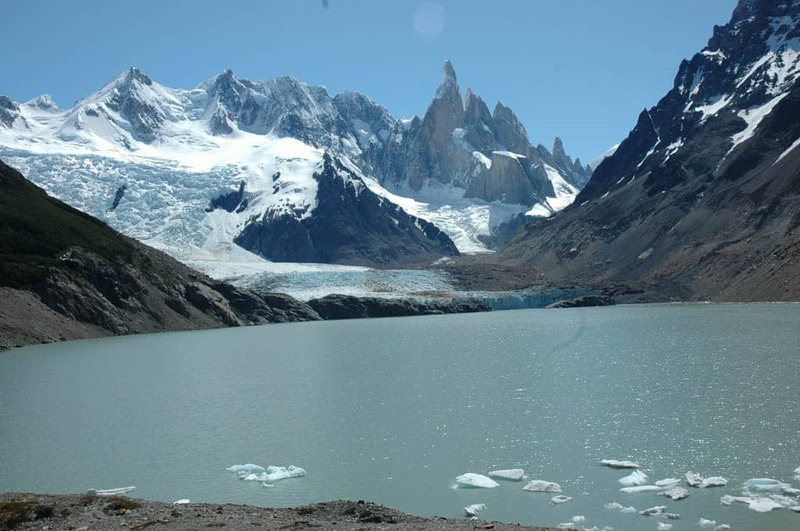 The perfect season to come to Laguna Torre is from May till September. So, hurry up and contact me so you can book your place. It will be my pleasure to be your guide in this amazing trip! Since 1985 we have been operating the best trekking programs in southern Patagonia. We are always looking for new itineraries, unique expeditions, little known spots, and we offer the highest quality outdoor activities in the area... A good example of this are our classic Ice Field Expeditions that have been running with great success for many years. 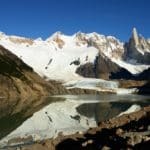 Our mountaineering origin made us choose this pristine part of the Andes; Southern Patagonia is a place ruled by immense glaciers, rough weather, and mountains such as Mt Fitz Roy and Cerro Torre, a place not to miss. We hope you join us in one of our programs so our guides can show you what Patagonia is about. We offer the best hotels, lodges and camping arrangements to suit everyone.